When it comes to the kitchen, Amber and I could not be more different. However, we both want the best for our families and are constantly looking for ways to save time and money! We asked you guys for your best tips and absolutely loved your input. 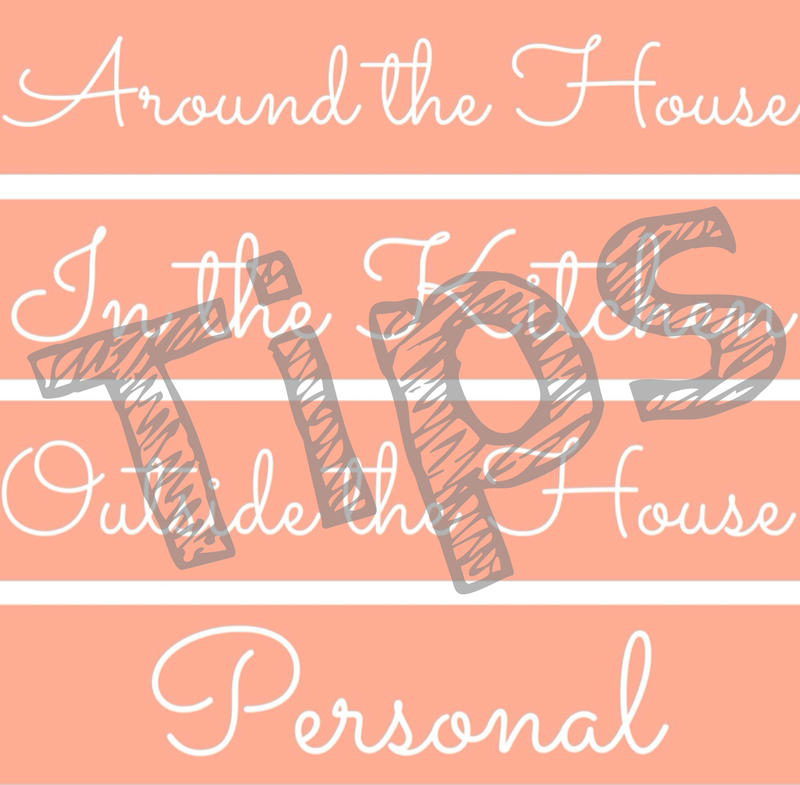 We've divided the tips into a few categories and hope they make your life a little easier! Pour the creamer first and then add the coffee. You don't dirty a spoon or overdo it with the creamer! Use Reynolds Wrap slow cooker liners. Once the meal is done, remove the liner and throw it away! Super easy cleanup! Have assigned spots in the dishwasher for utensils (e.g., knives always go in the far right divider). When your dishes are clean it takes half the time to put them away. Use a phone app to avoid creating a grocery list each time (also helps you to not forget anything)! 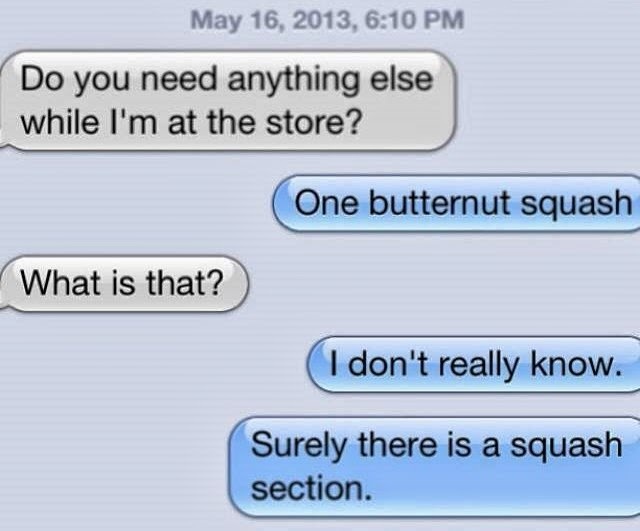 Two recommendations: Grocery IQ and Trello. Only wash your hair two-three times a week. You have to train your hair in order to do this. When I was pregnant I started washing my hair every other day. After it was used to that I switched to every third day. Not having to blow dry it every day has been such a timesaver and my hair is so much healthier! April is Multiple Birth Awareness Month! 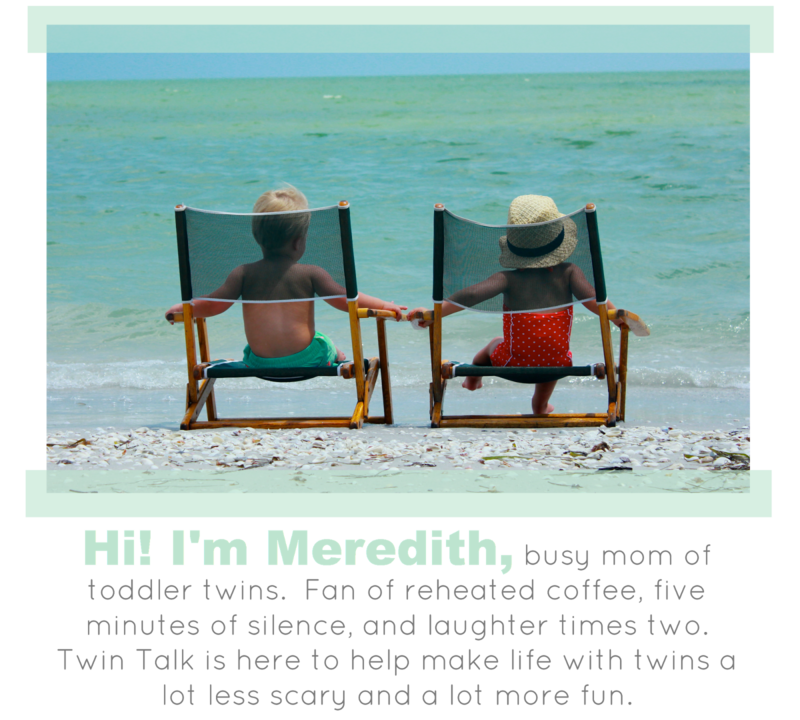 This Friday (April 25), Twin Talk is hosting a blog and Instagram link-up. We'd love for you to participate! If you're on Instagram, post a picture of your twins on Friday and include the essentials: Names, date of birth, area (city and/or state) where you live, etc. Use hashtag #twintalkcelebratesmultiples and get to know twins all over the country! I love the tip about pouring your creamer in first! Been doing it the past few days and love not dirtying a spoon AND I'm using less creamer! Great advice! Thus think over this concept and go ahead.